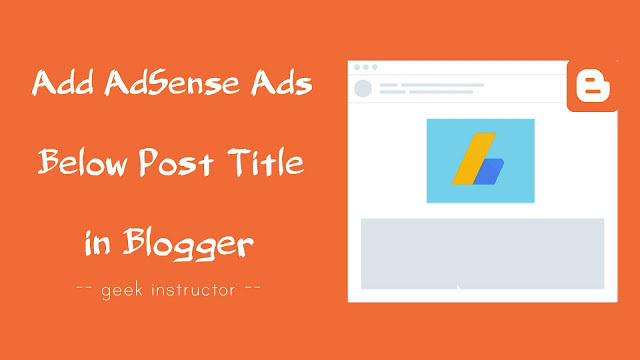 One of the best places where you can add Google AdSense ads on your Blogger website is below the post title. This will make ads will appear above the fold area so that the user will be able to see them without scrolling down. Is someone asking for your location but you don't know where you actually are? 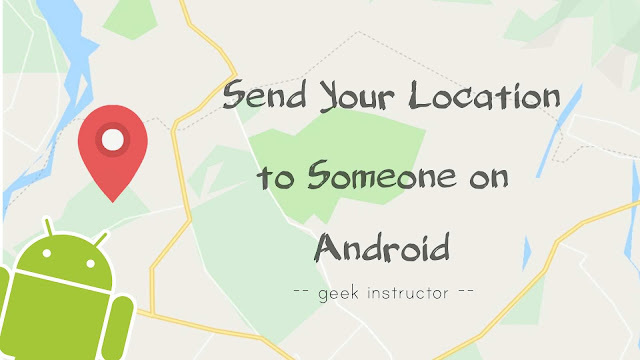 It can be really difficult sometimes to tell your location if you are in a new place. Thankfully, we have smartphones with us now. Most of the Android smartphones are now coming with a notch display which has significantly increased the size of the screen. A notch display has a cut-out at the top of the screen where the front camera, speakers and various sensors are placed. WhatsApp is the most popular messaging app which is mainly made for the mobile platform. 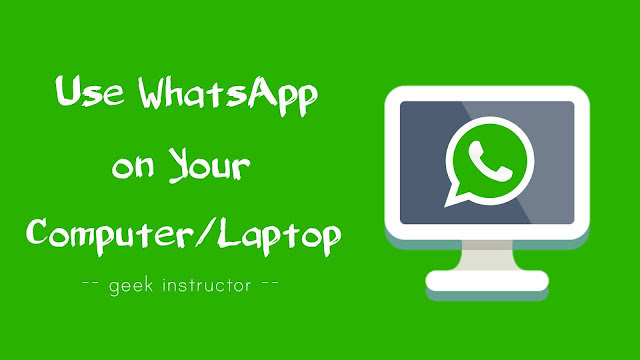 Unlike other social media and messaging apps such as Facebook, WhatsApp doesn't have any email address (or username) and password based login system through which you can access your account. 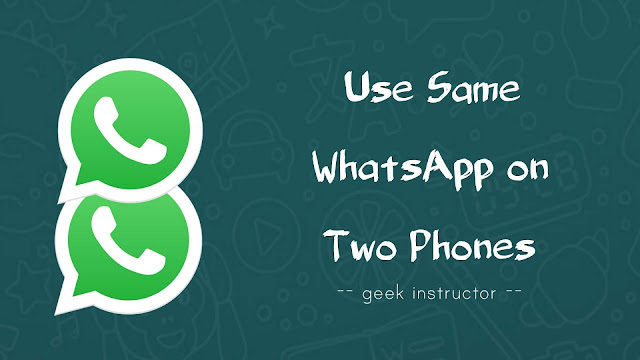 Do you want to use same WhatsApp account on two phones simultaneously? WhatsApp is the most popular messaging app for mobile platform which you can use for both personal and business communication purpose.